Last summer, we got to live vicariously through a group of Integrated Product Design students at the University of Pennsylvania who traveled to Ghana. They were conducting ethnographic research at the Yonso Project, a Ghanaian rural organization that provides educational and economic resources to help people in the region break the cycle of poverty. 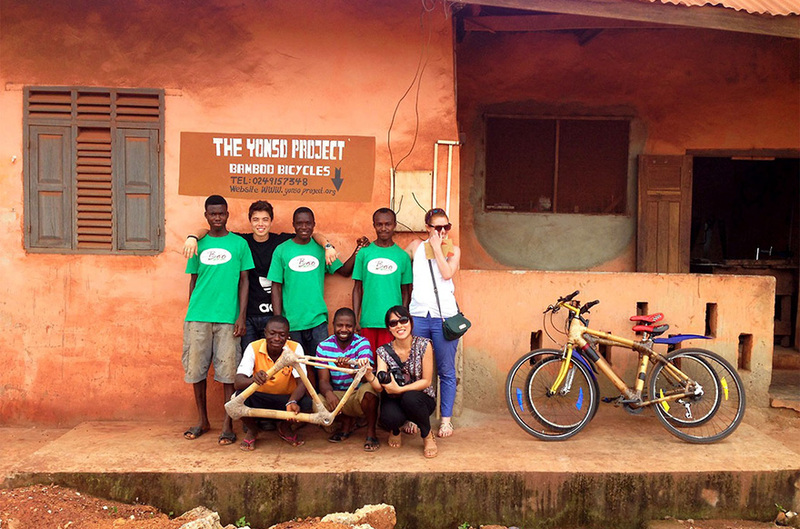 In 2009, Yonso added a bamboo bicycle workshop to their roster of empowerment programs. 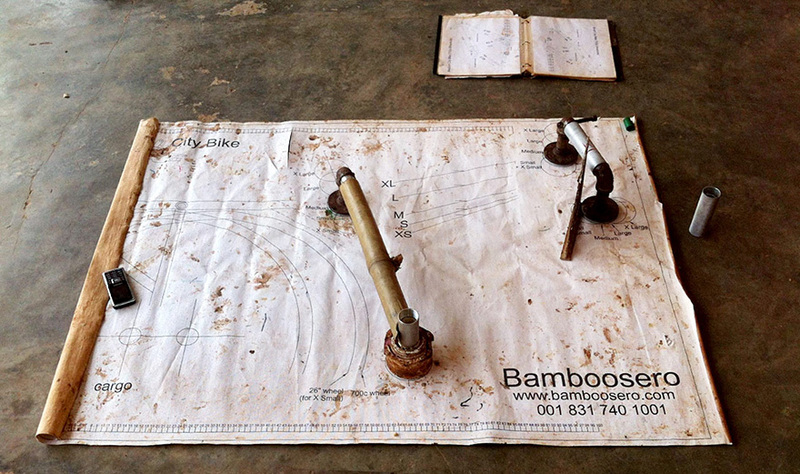 The workshop builds skills by training locals to make beautiful bamboo bike frames that are sold internationally. 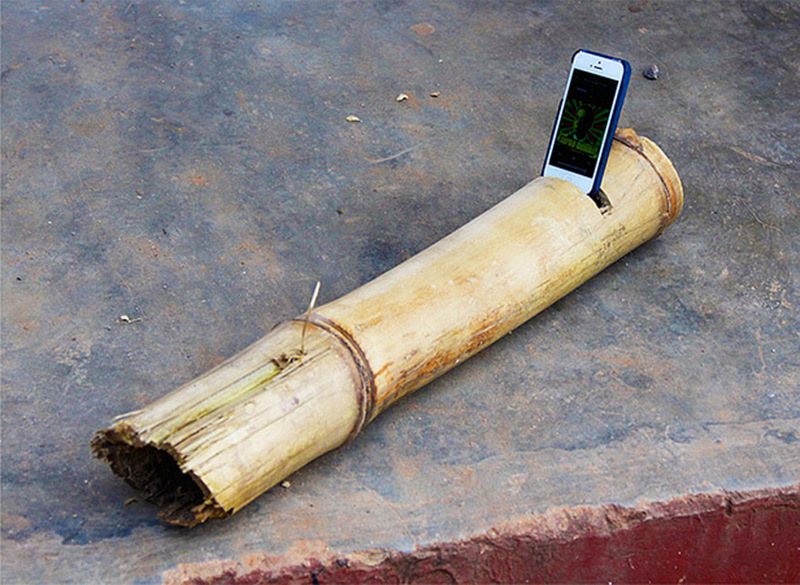 It creates jobs, leverages local production from the bamboo plantation, and helps fund Yonso's educational initiatives. While the folks at Yonso are incredibly knowledgeable about their core initiatives, they're not as experienced in product development. 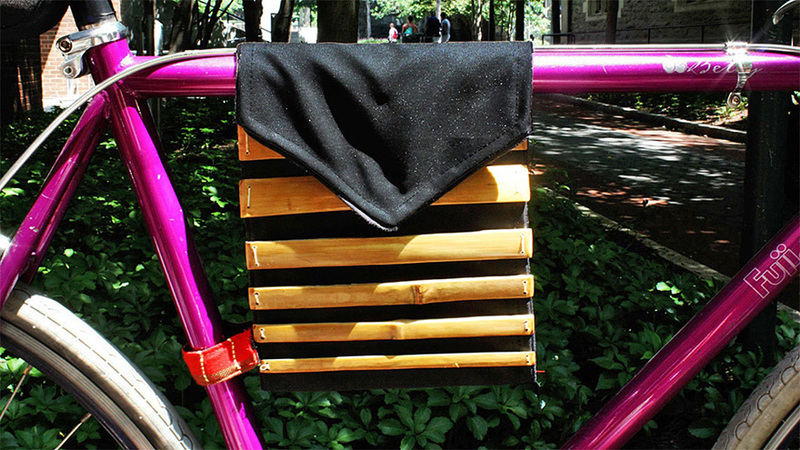 They approached UPenn for help in 2012 when they wanted to expand their bamboo product line. In turn, Sarah Rottenberg, Associate Director at the Integrated Product Design program, asked Bresslergroup to help mentor the students who were going. Sarah and the team of IPD students, Yoshi Araki, Yilin Lu and Anna Couturier, visited our offices last spring for a couple of strategy and ideation sessions with our designers and engineers. We guided them through brainstorming and ideation exercises, talked about how we prepare for conducting ethnographic research and brand language development, and suggested strategies for narrowing and choosing product categories that could be pursued most successfully. We've gone through this process many times before, for many different types of products, so we've run into walls and we know how to avoid pitfalls. 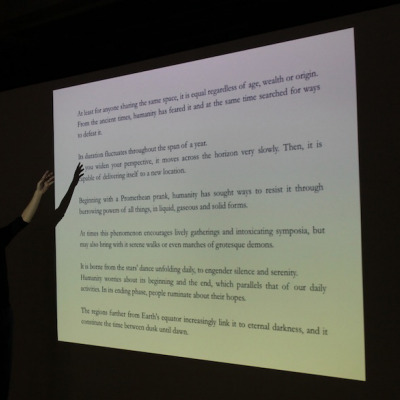 Read more in our blog post about brainstorming about how we structure this phase of the design process. 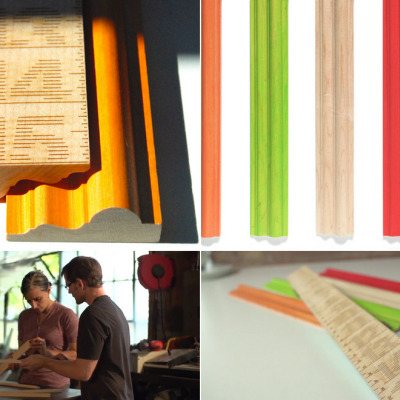 In June, the team returned with prototypes made using Yonso's readily available tools. They had learned much about Yonso's manufacturing capabilities and challenges. As one of the students wrote in a blog post, "Led by a master foreman, these [four] guys are currently able to put out fifteen bikes a month with only the bare minimum tools, from an electric sander and drill, in blistering hot conditions where power outages are a regular occurrence." 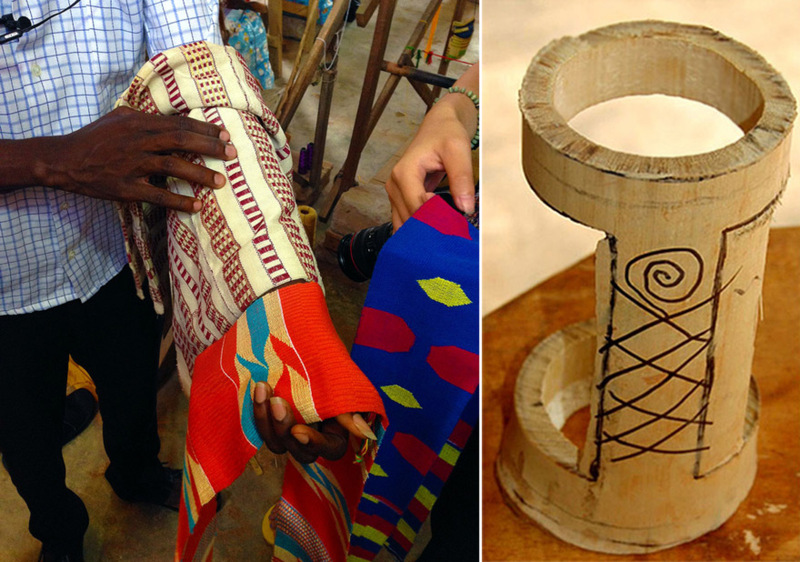 They brought samples of the materials—bamboo, kente cloth—which were important to use both for its availability and its part in telling the story of Yonso through the products' visual brand language. We discussed different directions based on their user personas and competitive research plus many other factors and gave them advice on how to move forward. 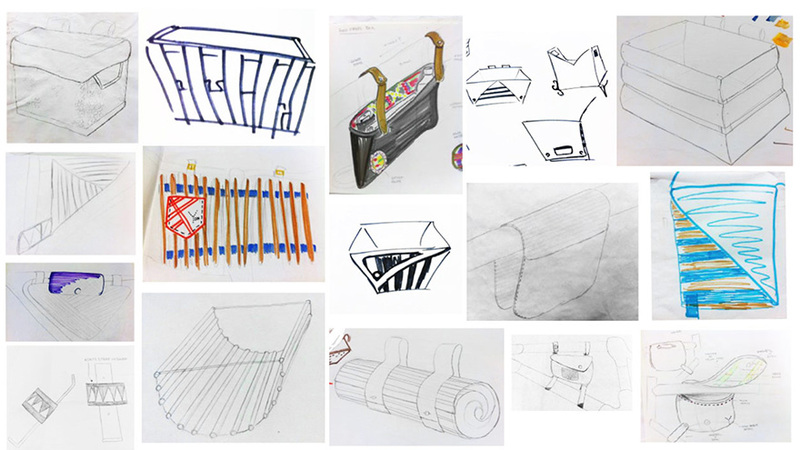 Their final concepts are for three bike accessories a small container, a bike bag and a handlebar basket—that use bamboo as both a structural and aesthetic element. It is a smart approach. 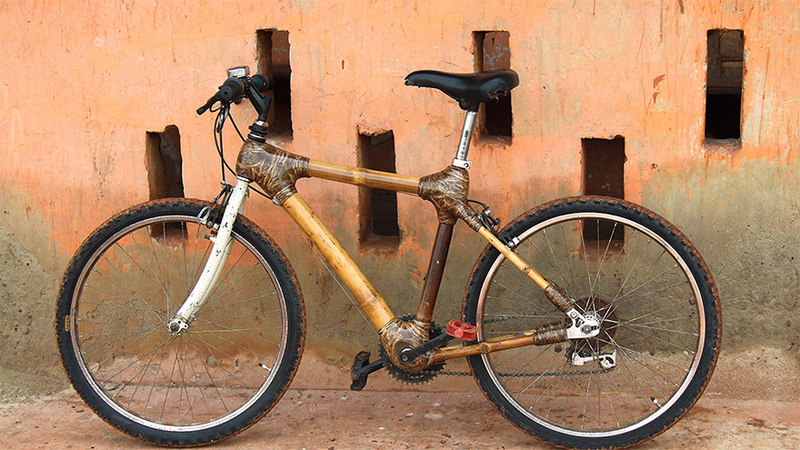 While a bamboo bike is still a significant investment that only a few can afford, the team approached the development process with a keen understanding of the need to design affordable items that could leverage the existing distribution channels (bike shops) but offer social products for a good cause, at an "impulse item" price point. ...as are we. These kinds of collaborations are always rewarding. 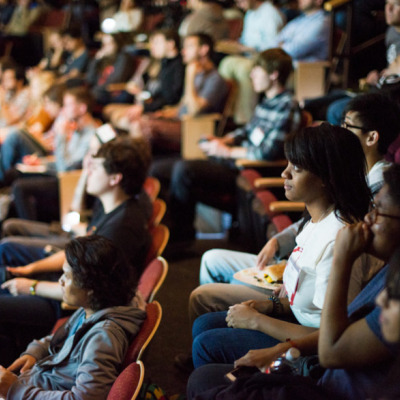 We get exposed to an amazing amount of energy and goodwill and in return we help a group of students learn how to avoid pitfalls and structure their design approaches in ways that will help them jumpstart their professional careers. See more at Bresslergroup: "Structured Ideation Versus Brainstorming"